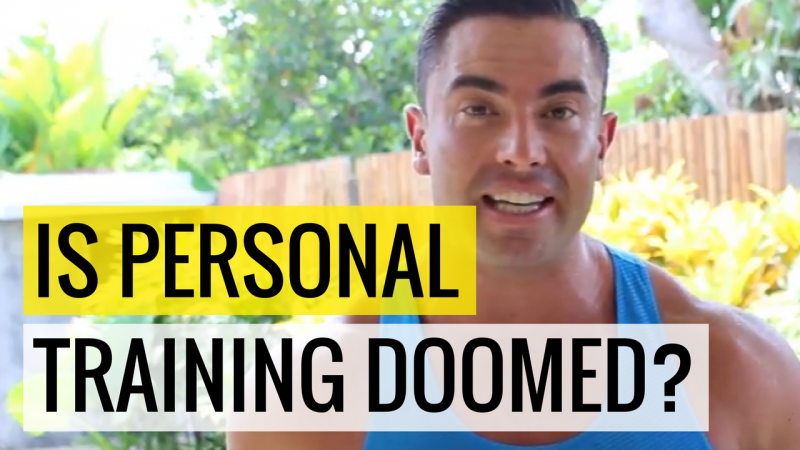 Home/Personal Trainer Business Marketing/Is Personal Training Doomed? There three major problems you have, and there is a fix for each one of them – but this is not the usual, main stream advice from all the gurus and PT schools your being spoon fed each day. From the emails and messages that come pouring through from trainers and coaches around the world. If you’re feeling the same pain as them, you’re confused. How to stop being stressed out on a day to day basis so that you can just do what you love – train and coach other to transform their bodies and lives. If you want free access to the exact 7-steps to copy you can get it by Clicking HERE. Now, why do I think your PT business is doomed…? Because if you’re stuck in the “time-for-money” trap, you are literally selling away your most precious asset. What’s even worse is, that the dramatic changes that the new online and social media platforms has given is a way for your current (and potential) clients to be scooped up by someone else. 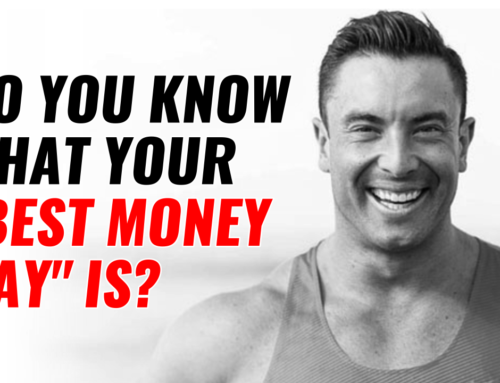 Being stuck in the time for money trap means you never have freedom or can live the lifestyle you want – and this means that your business model is wrong, the common personal trainers business model is set up for long-term failure. You NEED to be thinking on a bigger scale, even if you just want to grow a face-to-face personal training or gym. The truth is, I have the upper hand. And there are two reasons why I know this. I went through the exact problem myself, and it was the pain of not spending enough time with my daughter that got me to take the leap and make BIG changes. I see trainers and health professionals around the world everyday growing their businesses, both in-person and online from the steps I map out for them. …literally seeing what is working around the world right now. How much longer can you keep grinding these session away and not seeing the reward you really want, 2 – 5 even 10 years down the track, when’s it going to break. And if you’re like me you want be a world class personal trainer, but have the business, money and lifestyle that should go with it. It’s just like a weight loss client. You’re giving them the meal plan, diet, protocols and training sessions, but if they aren’t going to make the changes and follow it – they wont get the results. …and it goes for you. If you don’t make the changes to your business set up, and what you are doing each day then why do you expect the “success” (however you define that for yourself) to come about. If your selling away 5 or 6 days a week for the reward of 1 or 2 days off – that’s not the type of trade I want to make, and now being able to live here in Bali, wherever we want, I get to run 2 companies and design my lifestyle. 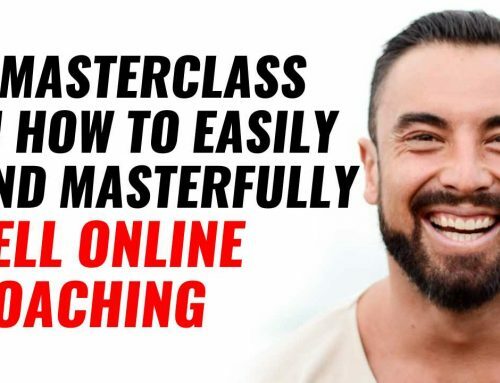 But what’s even better than that, is that you can do the exact same, its not rocket science, it just following a certain set of steps and having the tailored approach for it to suit you and what you want. 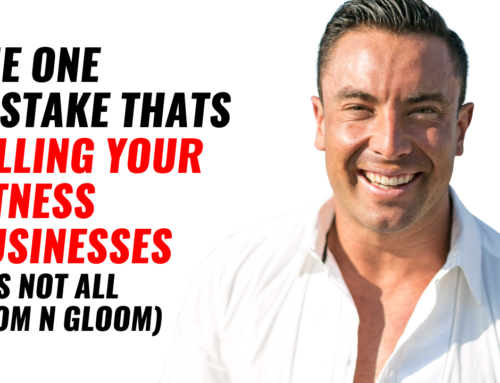 Firstly, you have to be a good trainer or coach, and that means getting results with your clients, but without the right business model and ways to attract new clients and build a real business you’re never going to turn this into the success you really want. I’ve known plenty of trainers that were really good at what they did, but heavily struggled when it came to attracting on new clients. And so there business suffocated, and this is especially true when it comes to online fitness. You can’t just rely on people walking past you training someone, these things don’t happen in the online world. So importantly, and especially if you want to build your online business, then what is your plan to sign on new clients, what’s your customer acquisition plan for what I call it. If your saying, word of mouth, or just the before and after’s I post on social media… your way off. The thing I hear from trainers is, “its confusing”. This is exactly why I publish the podcast and video episodes, literally walking you through the steps to take. How to take the stress out, and just make it happen. Not only can you build your online business to give you the money and freedom you want, better yet, you can love every day as you only deal with the work you love. If you don’t know these things, don’t screw around, this is your career, your life, how you put food on the table, how you are bringing happiness to yourself if this truly is your passion. Simply, take the first step and start seeing the results you want for yourself. 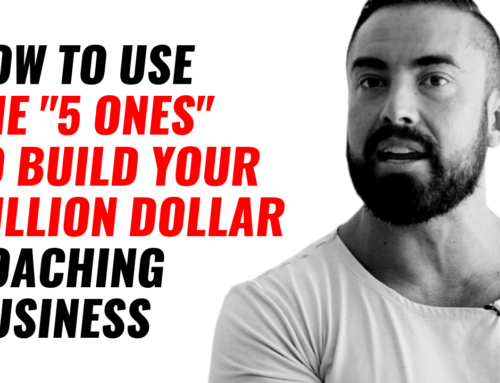 This is why I shot the full-length episode for you that is “The Exact 7-Steps To Go From ‘Zero to a Thriving” Online Fitness Business”. 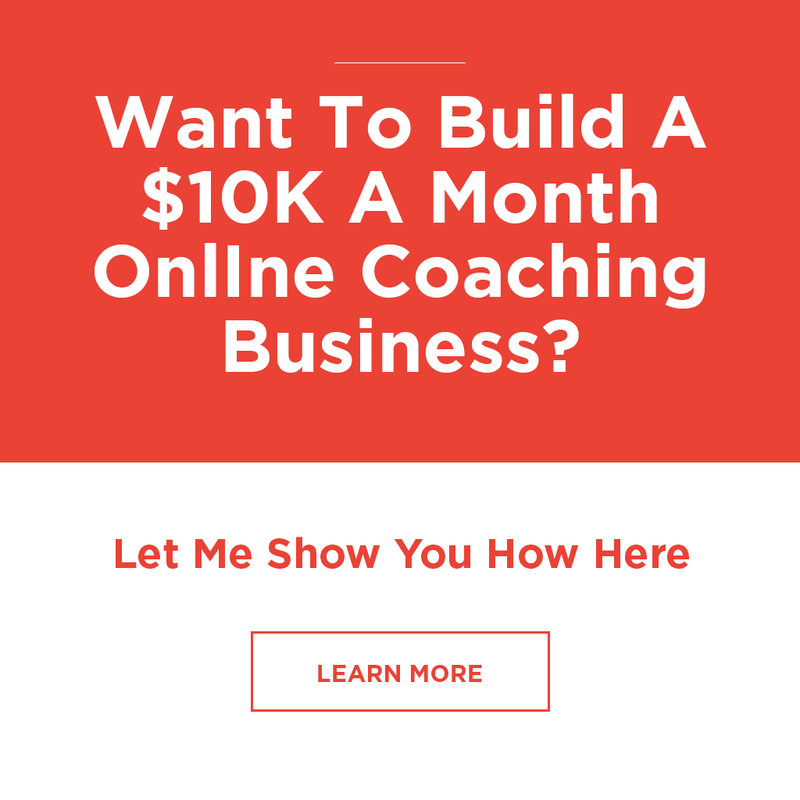 Let me walk you through the BEST next steps so you no longer are confused or overwhelmed, and can just do what’s proven to work to give you the business, income and freedom you want.